Okay, I have to admit thatI have been finding it a little bit difficult to know what to post on my blog- anyone else get like that? I do have lots of ideas of posts, but often I don't know what direction to go in, or I just don't have the time. And, another confession, that sometimes when I get back after a day looking at the computer writing essays sometimes I just want to curl up in bed and watch some TV and look at my computer any more. I realise that's bad. That's why I came up with this idea, to get me back into the swing of blogging and posting weekly - at least. Back in September I took part in the Teen Blog Series, which you may have followed along with. It was great to give me a time and theme for each post, and gave me a little bit of structure. It made sure that I had written a post ready to go up each Monday at 5pm, for ten weeks. 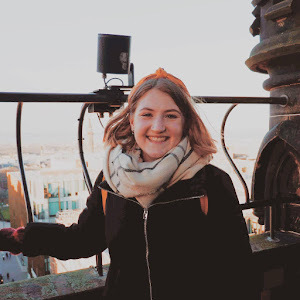 One of the posts in that series was "Balancing Blogging and University" where I wrote about not having a proper schedule or routine for my blog. And although I do like the spontaneous post here and there, I've come to realise I need a more of a structure to my posts. And you may have started to agree. So I've come up with the styles or themes of some posts that I want to do. 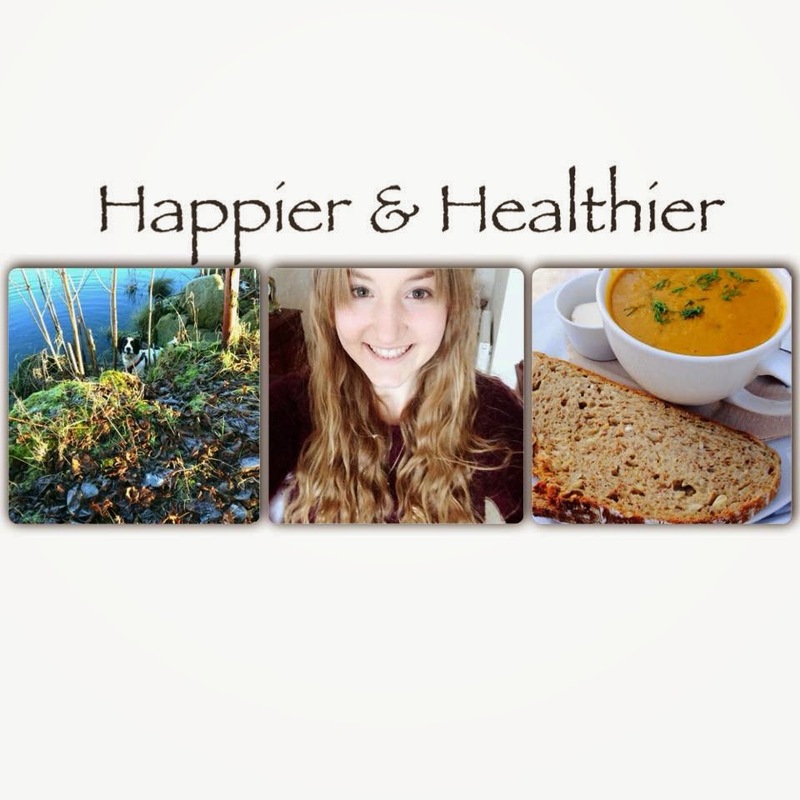 One of which is a series about my health and life, which I thought I'd call "Happier and Healthier". I figured that since my blog is a lifestyle blog, I should really post more about my lifestyle. SO with that comes this theme to posts, which I thought I'd put up on Mondays. This year I've been making a real effort to become healthier, fitter, improve my skin and to just have a more positive outlook. Although its only been a month, I feel I have already been improving little bits of my daily life, which would be great to share on here. You can expect lots of different types of posts with this series, they will be of different lengths and focused around my life and routine. But I'd also love any suggestions of things you'd like to hear about on the blog. First one is written and will go up tomorrow, so be sure to keep an eye out by following me on Bloglovin or by Google Friend Connect.